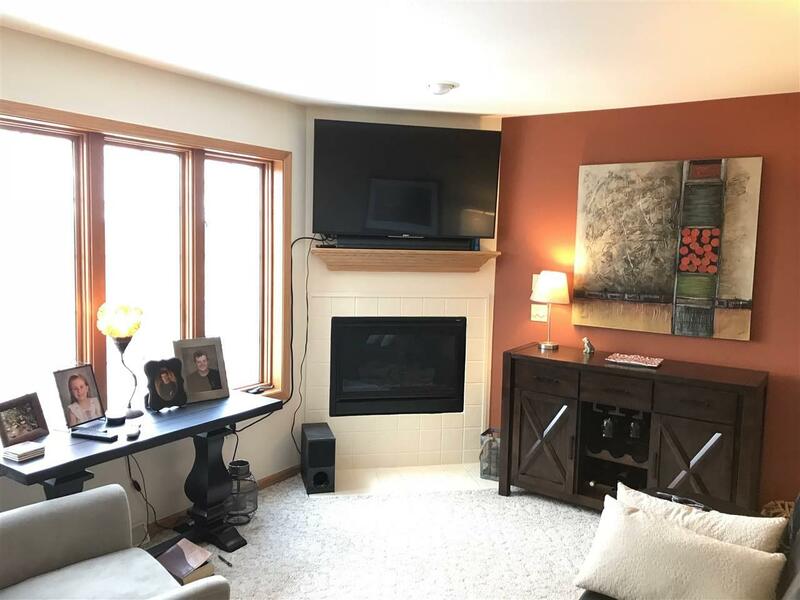 1066 Hillside Dr, Lake Delton, WI 53965 (#1831243) :: Nicole Charles & Associates, Inc. 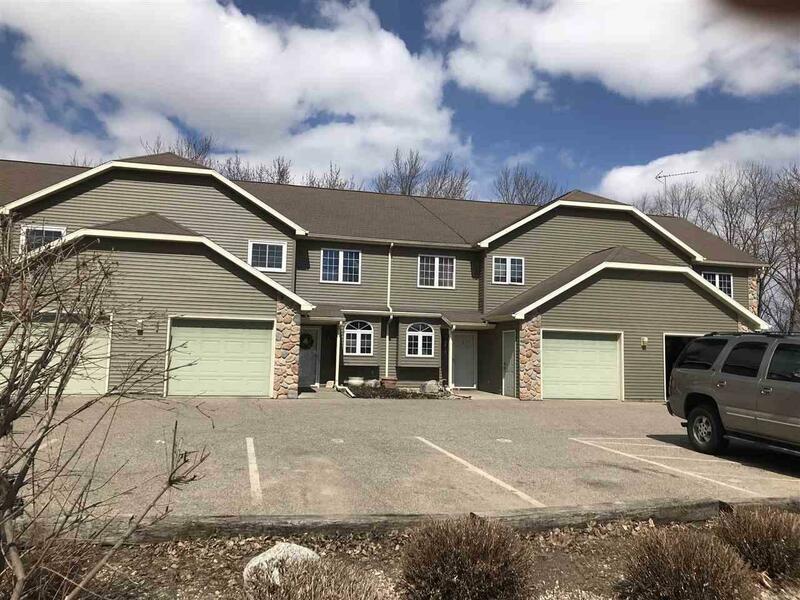 Newer 3 br, 2.5 ba waterfront condominium lies between Baraboo and Wisconsin Dells on a beautifully wooded setting with towering pines perched high above & overlooking the Wisconsin River. 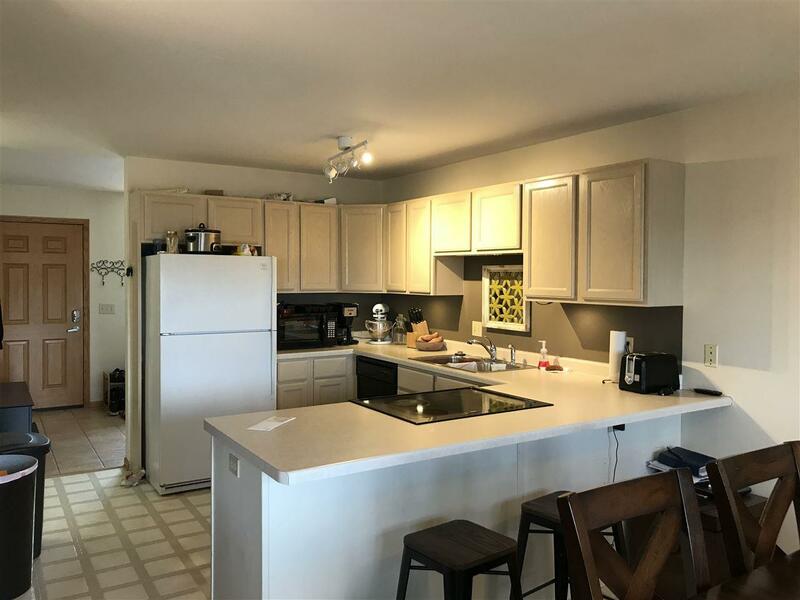 Well cared for with all bedrooms & laundry conveniently located on the same level. Large Master Bath with jetted tub, dual vanity, walk in closet & patio doors leading out to a private deck off the Master Bedroom. 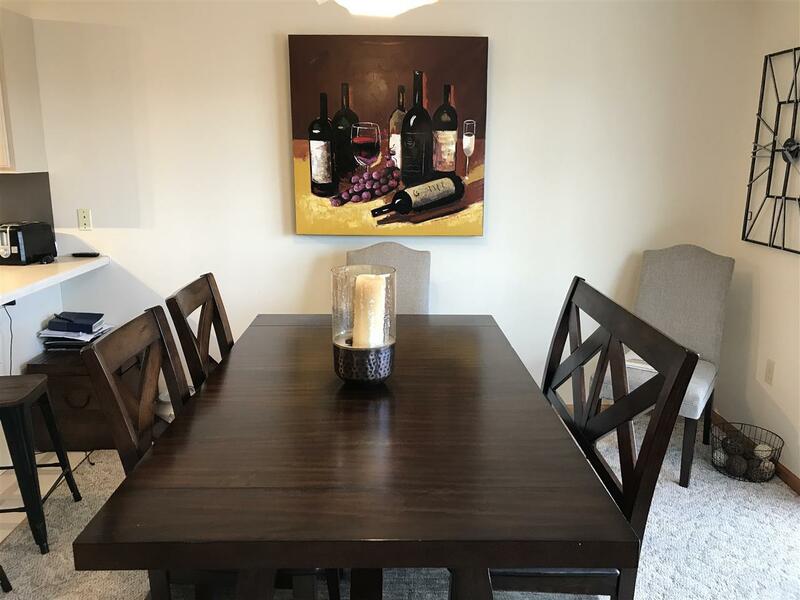 Marvelously decorated throughout with a warm cozy fireplace, large open kitchen with all appliances included, walkout patio doors on all 3 levels let you enjoy watching the changing of the seasons.